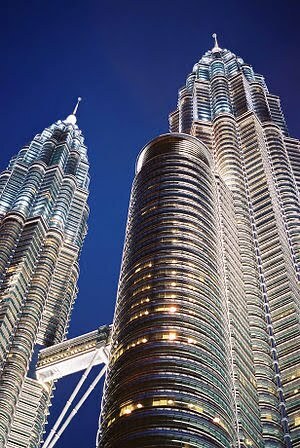 The Petronas Twin Towers, designed by architect Cesar Pelli and Thornton-Tomasetti and Ranhill Bersekutu Sdn Bhd engineers, were the world’s tallest buildings from 1998 to 2004. Civil engineering is one of the most ancient branch whose glimpse has been visible from 4000 BC in Egypt and Mesopotamia. It mainly deals with design and construction of a structure such as road, dam or building etc. Though it is one of the most ancient science,but civil engineers requires great amount of knowledge and planning before starting any new project.They needs the knowledge of building things at coastal areas, areas where Earthquakes are common and many more things. In this post I am giving details of some projects which I find useful for students. 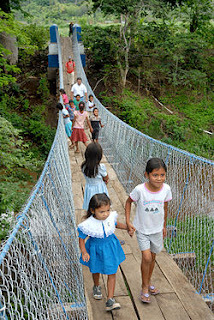 Footbridge or small vehicle bridge over a river. Enhancing the strength properties of recycled aggregate concrete through the use of supplementary cementing materials. Evaluation of minimum shear reinforcement in RC Beams. Design a (true) gantry crane for a shipyard (not an overhead crane like in the Structures Lab). See an example crane. Design an Engineering Annex across 4th St for new Manufacturing and Robotics Lab facilities. Measurement of Evapotranspiration using Lysimeter. Architecture is both the process and product of planning,designing and construction. It is one of the most challenging subject in engineering.In this post, I am giving you some useful links I have found on Internet.I will keep updating this post as I get some more good links.